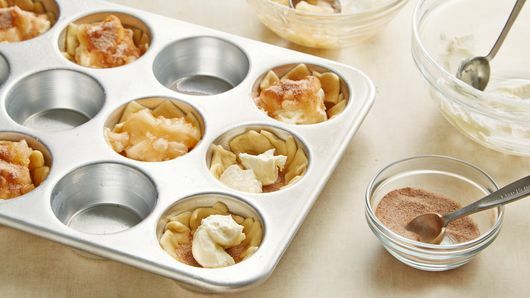 In small bowl, mix 3 tablespoons of the sugar and the cinnamon; set aside. In another small bowl, mix cream cheese, remaining 1 tablespoon sugar and the milk. Unroll crescent dough onto work surface; press perforations to seal. 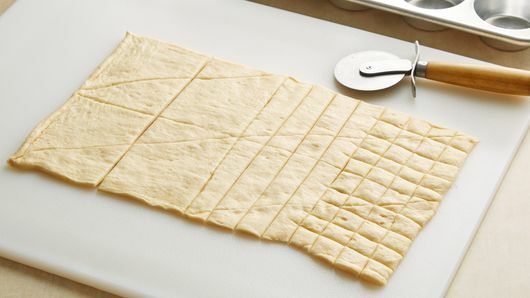 Cut dough into 8 squares. Cut each of the 8 squares into 5 rows by 4 rows to make 20 mini squares each. 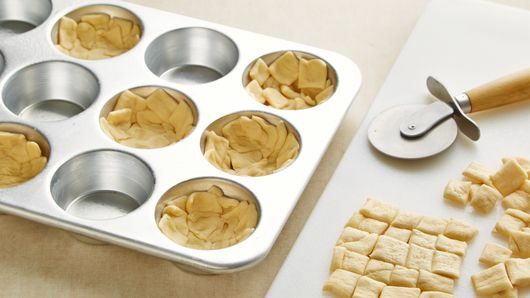 Add 20 squares of crescent dough to bottoms and halfway up sides of muffin cups. Sprinkle 1/2 teaspoon cinnamon-sugar on top of crescent dough in each. 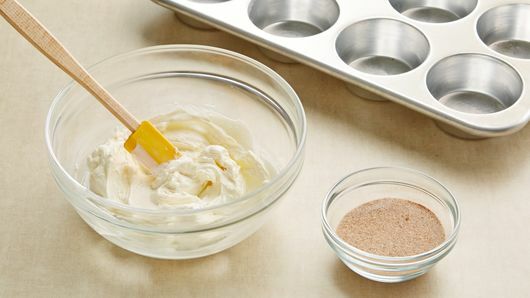 Layer with about 2 teaspoons cream cheese mixture, a rounded tablespoon of pie filling, and top with another 1/2 teaspoon cinnamon-sugar mixture. 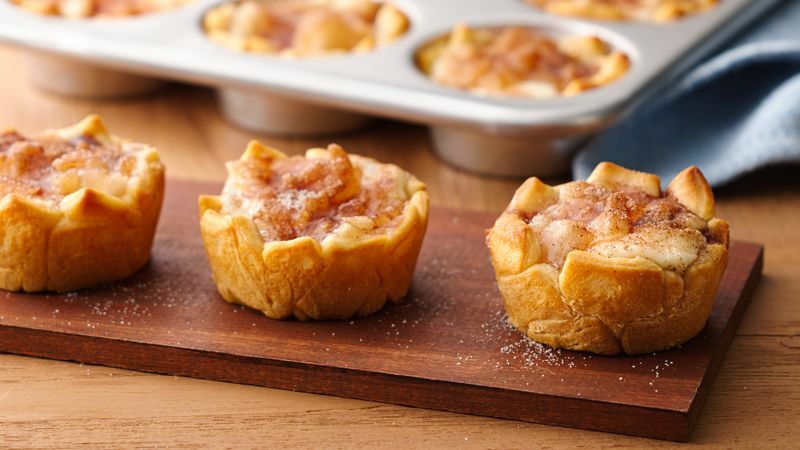 To chop apple pie filling before using in recipe: measure apple pie filling, spoon onto cutting board, and chop apple slices using sharp knife. For easier cutting, use a pizza cutter to cut dough into strips and squares. Slide a small metal spatula or knife around edges of baked monkey breads for easier removal from pan.